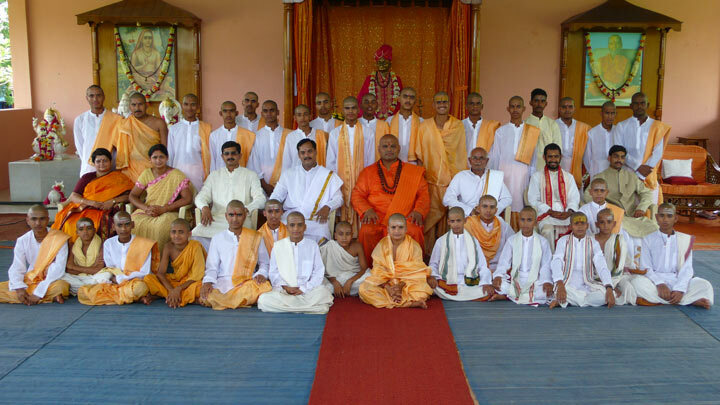 In 2000, the Shanti Mandir ashram in Magod admitted its first three students to Shri Muktananda Sanskrit Mahavidyalaya. Today in 2017 enrollment has expanded to over 100 students. 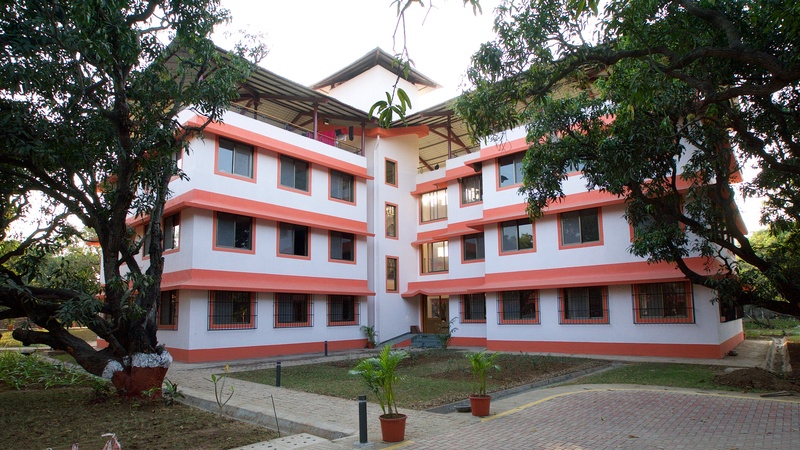 The school provides both academic and experiential education. 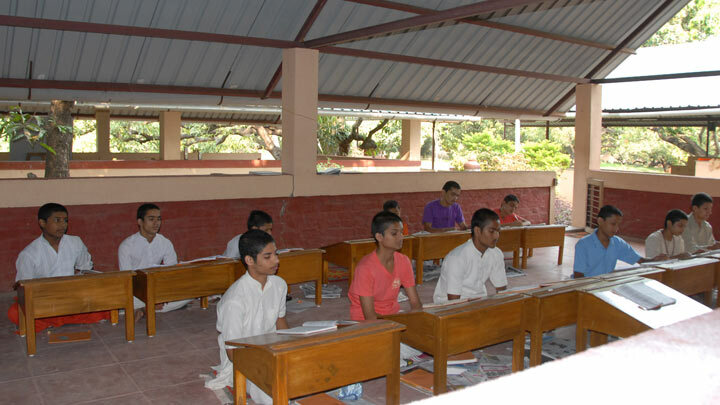 Young students develop proficiency in Sanskrit as a prelude to classroom study of the Vedic teachings through subjects relevant to modern-day life. Their learning is enhanced through regular participation in such Vedic practices as chanting, worship, and meditation. Free education, board, and lodging are provided by the school. Students also receive a stipend to take care of other needs, so they can be financially independent of their families. Because the curriculum demands great discipline and rigor, students applying to the school must demonstrate a high level of determination and interest to qualify for admission. 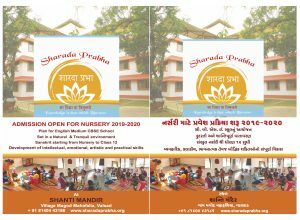 Shanti Mandir provides an opportunity for Holistic education in its pristine environment for a minimum of 9 years to students who enroll in Prathama (Class 9). They go through to Madhyama (Class 12) in a curriculum that has recognition from the Gujarat Secondary and Higher Secondary Education Board. The Vidyalaya is affiliated to Shree Somnath Sanskrit University which confers the Bachelors (Shastri) & Masters (Acharya) degree to those who pursue their education further. To read an article on the Sanskrit school in L&T magazine, click here. To view the Nursery School flyer in pdf, click here. To view photos of the various activities at the school, click here. 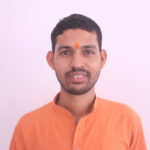 Acharya Shyam Sunder Jha – M.A. Sanskrit Literature. The senior most Acharya started the school with 3 students in 2000. He says that his meeting with Baba Muktananda and grace that ensued has prompted the lucid understanding of Vedanta he has. He is revered in the field of Sanskrit for his in-depth knowledge of the language and has many publications to his credit. 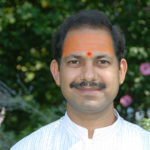 Acharya Naveen Upreti – M.A. (Sanskrit Literature) & B.Ed. He was one amongst the first 3 students of SMSMV and now conducts Shukla Yajur Veda classes in ashram at Haridwar. The Poojas performed by him have received great appreciation especially in the west. 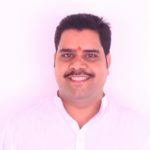 Acharya Hemraj Bhatt (Teacher, Administrator & Warden) – M.A. & B.Ed. 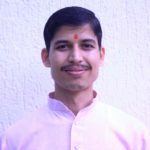 He joined SMSMV at its inception as a student and is currently the Administrator of SMSMV and teaches Sanskrit Literature. 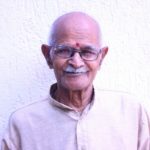 Acharya Sharad Chandra Sahu (Principal) – M.A. Sanskrit & PhD in Shukla Yajur Veda (Gold Medalist). 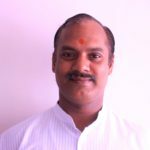 Currently the principal, he joined SMSMV in 2005 and is head of the department of Vedic studies. 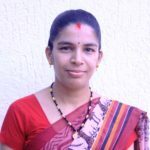 Madhu Sharma – M.A. in Economics and Social sciences and Diploma in Library sciences and Drawing and Painting teaches the students Hindi and social science. Seema Bhatt – M.A. (Hindi), B.Ed. Seema has been teaching at the school since 2015 and teaches English, Math & Hindi in secondary school. Satyaraj Regmi – M.A. (Sanskrit Grammar), B.Ed. An alumni of SMSMV, he hails from Nepal. 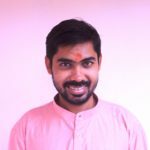 After completing his post graduation in 2013, he began teaching Sanskrit Grammar & Vedas and is currently pursuing PhD. Acharya Padmaraj – M.A. (Sanskrit Grammar), B.Ed . Former student of SMSMV Ach. Padmaraj now teaches Grammar & Karma Kand in the parent institution. 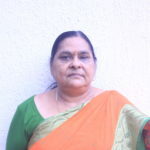 Poornanand Sharma – M.A. History of Puranas, Graphic Designer. He graduated from SMSMV in 2016-2017 and joined as Assistant to the Principal at SMSMV in 2017. 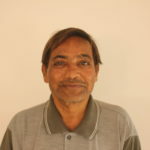 Manoj Bhatt (Librarian) – M.A. & B.Lib. (Sanskrit), Gold Medalist Vaastu Shastra. Ach. Manoj serves as Librarian in SMSMV. An alumni of SMSMV, he joined as teacher in 2012. 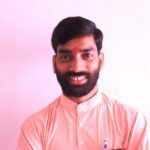 Durgesh Patil – Computer teacher. 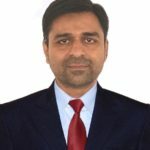 A licensed computer teacher with expertise in Web Designing and Financial Accounting, he teaches computers at SMSMV as well as other charitable institutions. With his friendly disposition, he has inspired many students at SMSMV to become proficient with computers. Nikhil Bhavsar – Tabla Teacher. Graduate in Commerce and Tabla, he has accompanied eminent musicians like Pandit Jasraj and Kishori Amonkar and performed at many programs in India and overseas. In addition to teaching Tabla at SMSMV, he teaches at ‘Viraj Sangeet Vidyalaya,’ a music school established by him in Valsad. Viraj Bhavsar – Vocal Music Teacher. 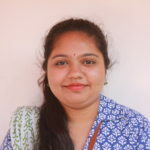 Bachelor (Visharad) in Hindustani Classical Music, pursuing bachelor’s degree in English, Kathak (Indian classical dance) and tabla (Indian percussion instrument) she teaches vocal classical music at SMSMV. She also runs classical vocal music, tabla and guitar classes at ‘Viraj Sangeet Vidyalaya’ and has received laurels at the state level for these arts. With her multiple talents at such a young age, she is an inspiration to her students. The generous donations of people around the world enable Shanti Mandir to maintain its charitable works. You are invited to contribute towards any of Shanti Mandir’s charitable activities. To view the newsletter, click on the image (above).